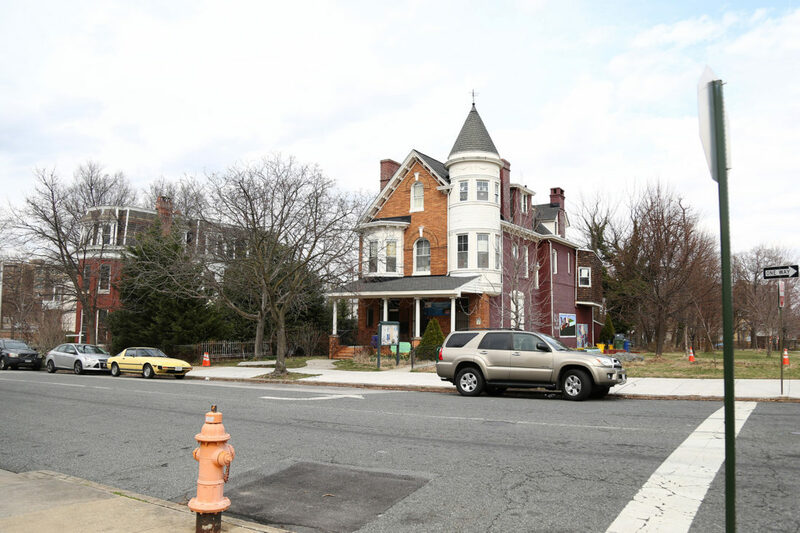 On the corner of Linden Avenue and Whitelock Street stands an old brownstone building in a quiet, not very populated, neighborhood of Baltimore called Reservoir Hill. Starting at 2:45 in the afternoon a large white van appears periodically for the next hour dropping off children. Children from the ages of five to 14 bounce towards the front door, giggling and skipping across the yard. They ring the bright green doorbell, eagerly waiting to be ushered inside by the staff of the St. Francis Neighborhood Center. This energy and the children’s excited voices are the memories that stick with Christi Green in her mental image of five years of experience working at the center. She says the best way she’s found to sell the center to fund raisers is to let the children tell the story for her. Wallets open “any time they get an opportunity to testify, speak out for the neighborhood, the center, the family, themselves,” Green says. The executive director of St. Francis Neighborhood Center says she enjoys seeing whole families grow. As parents see the positive impact St. Francis has on their kids they can “almost in a way be evangelized by what is happening with their own children here. They get excited and want to know what is happening here and want to get involved and volunteer,” Green said. The story of St. Francis starts in a grittier time, ride with racial polarization and poverty. In 1963 Father Tom Composto, a Jesuit priest, now deceased, moved to the house in Reservoir Hill. He was part of a group from two churches that wanted to create a place for outreach and access to services. 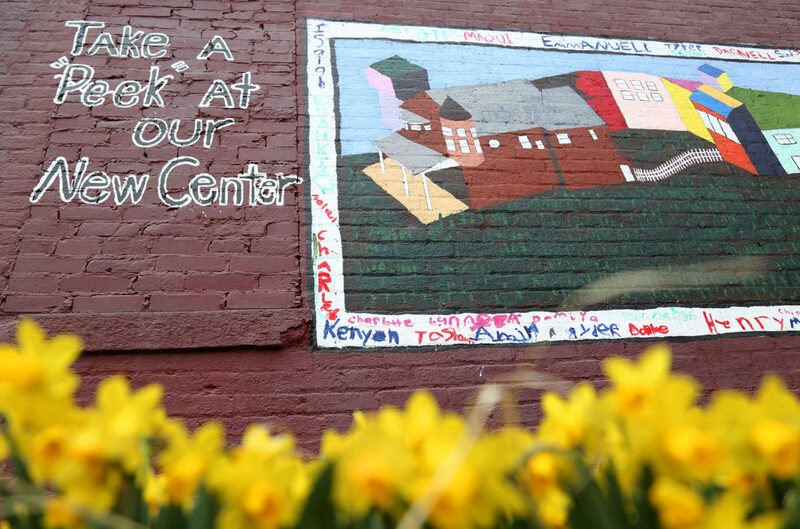 St. Francis Neighborhood Center was incorporated nine years later and has served as a safe space for the neighborhood ever since. 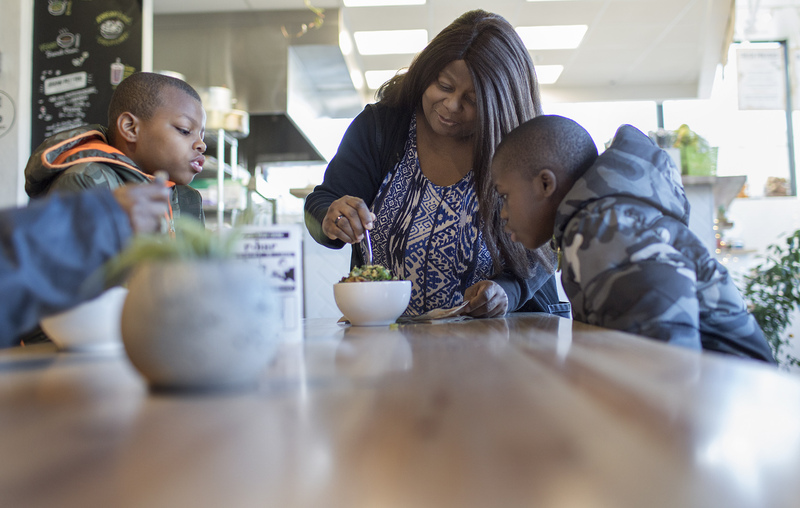 St. Francis offers services such as Narcotics Anonymous, health services, food programs, yoga and the center’s most most popular program—the Power Project, an after school program. Green works with nine other staff members. “Our mission is to end generational poverty through education,” Green says. 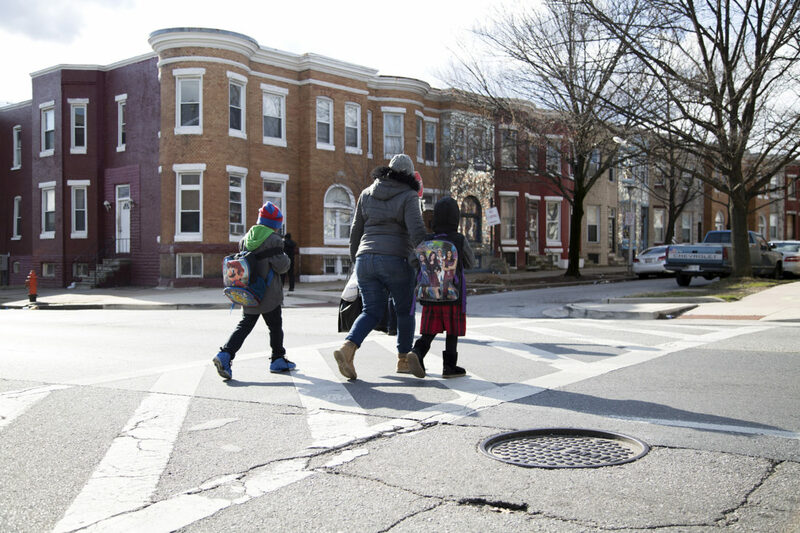 This is an issue in Reservoir Hill, because there are more than 1,000 children who live below the poverty line. Green says that when the center asked the community in a survey what service would provide the greatest benefit, the largest response was that there is no place for kids to go after school. The Power Project launched a year later. The after school project started in the fall of 2009 with 18 children. It provides year-round youth programming. The Power Project now serves 50 kids and 32 more are on a wait list to get in. Over 1,000 households a year benefit from St. Francis Neighborhood Center, which would be 25% of the neighborhood. Says Carl Cleary, housing coordinator of Reservoir Hill. They provide a direct service and fill a gap which is noticed, needed, and appreciated, not sure what we would do without them here, he says. Everel Watson was one of the first parents to sign up her children for the program. She says it benefits both of her boys, but in different ways. Watson says the program gave her younger son, Ethaniah, 10, more focus. He is learning how to program computers and smartphones. “We code and design almost the impossible,” he says. Ethaniah has been learning how to create projects with a 3D printer. The Code in the Schools organization teach the classes every Wednesday. 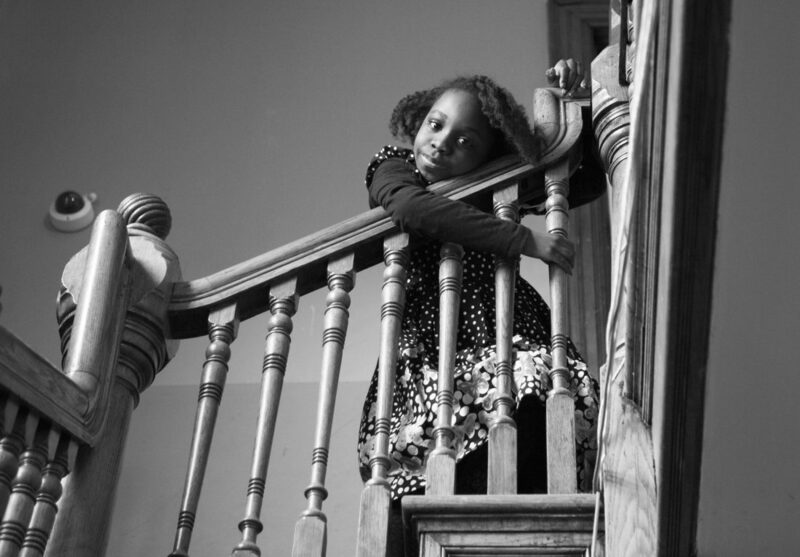 There are 2,697 children in Reservoir Hill, 1,273 of whom live below the poverty line. The neighborhood is 93 percent black, but more diverse economically. There is a solid core of working class individuals — the median income is about $24,000 — but families are less well off. The average household income is about $30,000, which is just above the poverty line. A century ago the the neighborhood had a small commercial district, with a butcher shop and a hardware store. By the 1960s the business area was so dilapidated that it was demolished by the city. That commercial district is now what Baltimoreans call a “flatland,” vacant property hosting an urban farm and a park. 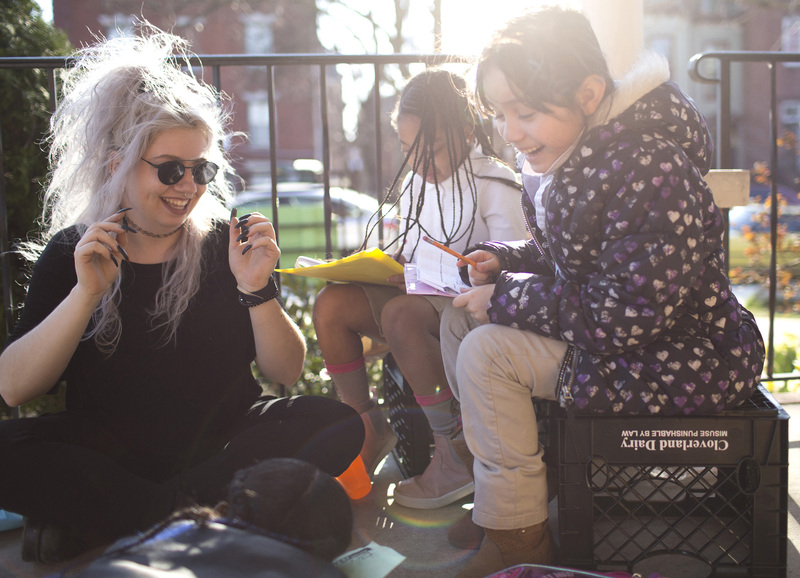 Without St. Francis Neighborhood Center being a free, safe and structured place after school, it is likely for children to get themselves into trouble. The need for an afterschool program has been magnified by the temporary closure of the neighborhood’s elementary school. John Eager Howard Elementary is undergoing renovations and the students are sharing space at a school in the neighborhood next door, Penn-North, at Westside Elementary. Once the renovations are completed, John Eager Howard will be renamed Dorothy I. Height Elementary and Westside Elementary will be permanently closed and all the students will go to the new school in Reservoir Hill. Green says St. Francis wants to be ready to accommodate the increased demand for services with a $4 million expansion. In addition to allowing the after school program to expand, the new building will enhance the sense of community, both in improved physical space and in the ability to offer multiple programs at the same time. 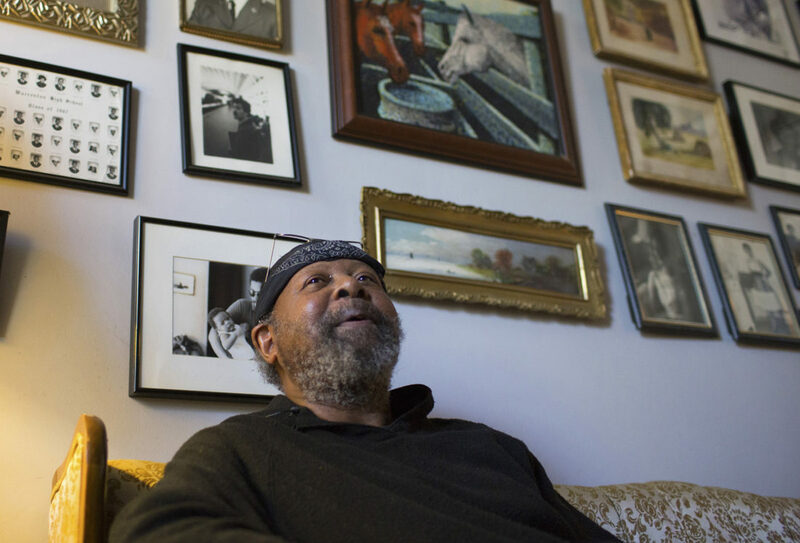 District Seven Councilman Leon Pinkett also lives in Reservoir Hill. He says the after school program is critical for the kids and that St. Francis Neighborhood Center’s Power Project “knocks it out of the park” because it is a place where children want to go. That starts with the hearts of the people working there, Pinkett says. 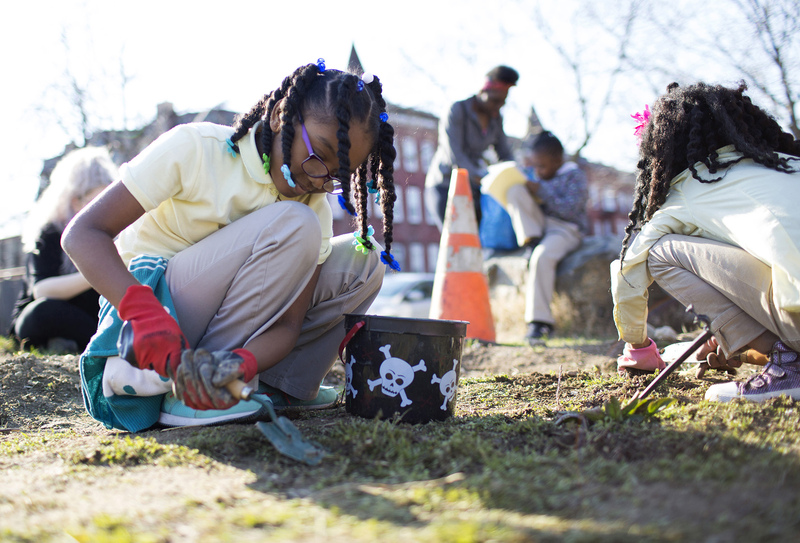 “These are the same young people who, if not for a center like St. Francis, could be hanging on corners, vandalizing, that could be tearing down community—instead doing something positive and involved with Reservoir Hill,” Pinkett says. 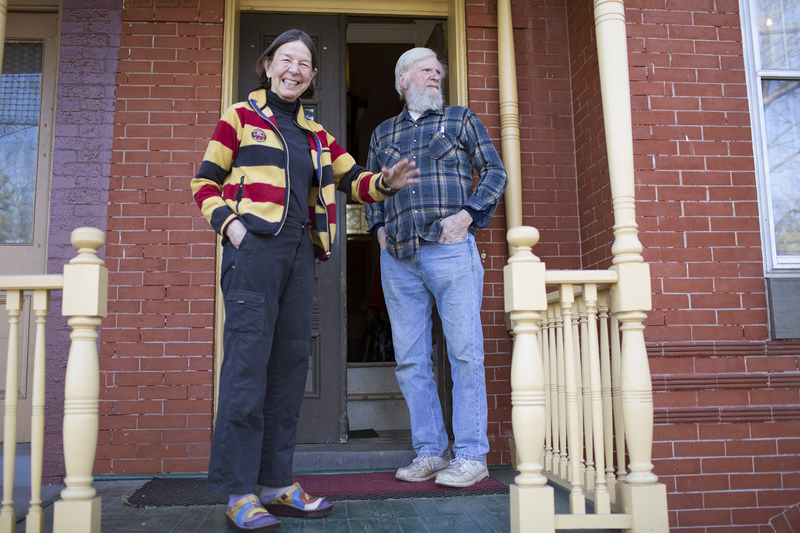 Sarah and Cal Buikema have lived in Reservoir Hill since 1978. They witnessed the decline and razing of the business district near St. Francis. They say they are encouraged by a recent increase in the number of people buying and renovating vacant homes. Cal says the neighborhood hopes to build undertake a major project on Lennox Street, a few blocks away. Plans call for apartments to be built on the south side of the street. The north side may become home to a grocery store, a barber shop, and a drugstore with living units up above to subsidize the building. The Buikemas say that when they attend community meetings everyone is asked, “What would you want to see?” Although he does not expect there be enough support for something as upscale as a Trader Joe’s, he says he welcomes the potential for commercial businesses to return soon to the neighborhood. 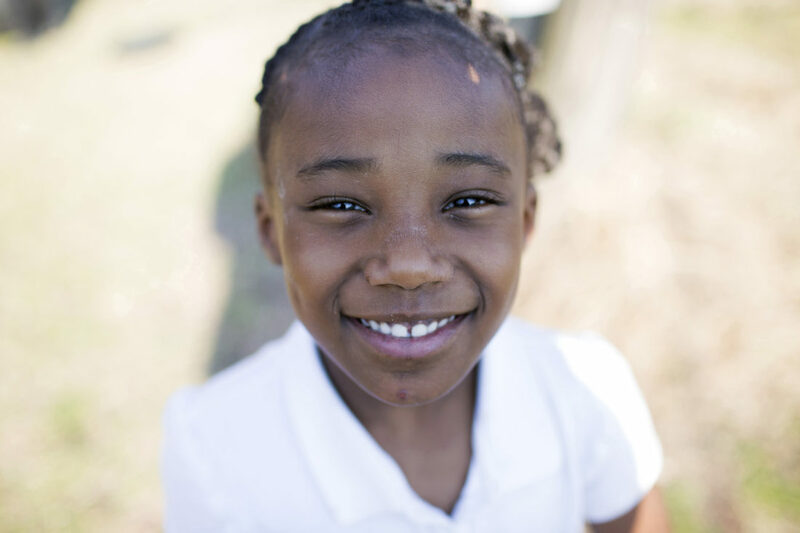 Shariah Jones, of the Penn North neighborhood of Baltimore, is a regular visitor to the St. Francis Neighborhood Center in the Reservoir Hill. Her mother works at the center.